Week 112 and I delved into Mary Berry’s Baking Bible and found two recipes I fancied tackling last weekend. I like a pudding after dinner but try not to indulge too much! I began with Mary Berry’s sticky ginger and orange cake. I wanted a cake I could put under my cake dome and tuck into with a cup of tea when I get home from work! Mary tells you to put the black syrup, the golden syrup and some water into a saucepan and bring to the boil. Meanwhile measure out all the other ingredients into a bowl and mix. Then add the syrup mix, continue to stir and then pour into the prepared, lined cake tin and bake for about 50 minutes. 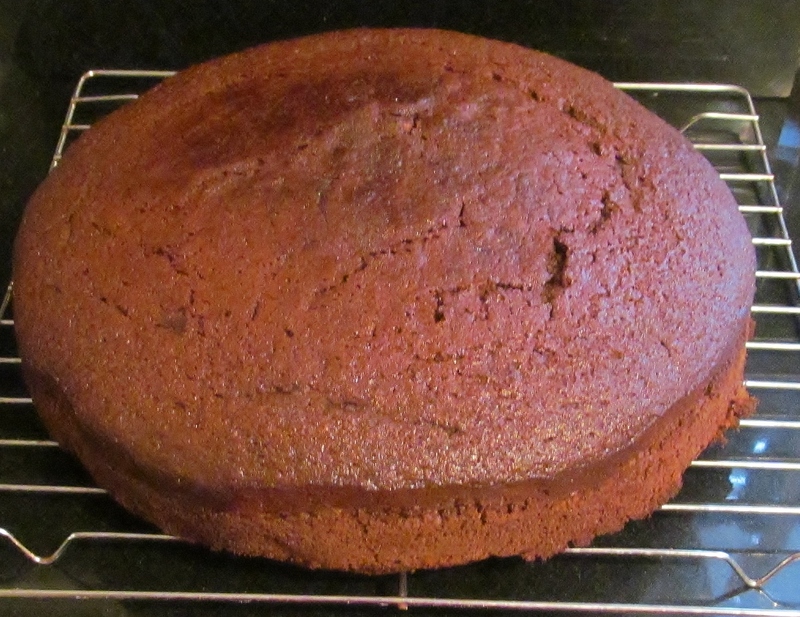 The resulting cake looked and smelt amazing. Mary advises that you wrap the cooled cake in foil and store for a day or two before icing ( if you want to ice it) . I did that then used the juice from a blood orange with some icing sugar and iced the cake. The second recipe was the treacle sponges. Mary asks you to mix about 8 table spoons of golden syrup with a tablespoon of lemon juice and then divide between the pudding cases. I brought some disposable foil pudding cases for this as I had no pudding bowls. Mary then asks you to mix the rest of the ingredients together- I just love these kind of recipes- thanks you Mary! Then divide this mix between the cases and smooth the tops. Mary then asks you to cover the top with grease proof paper and foil cover and then steam. I considered using a large pan but then realised I had a steamer in the cupboard that I hadn’t used for ages so I dug it out and put three puddings in the 1st level, and 3 in the second. I filled it up, set the timer and left it to cook. The resulting puddings came out really well and I would definitely do them again.. 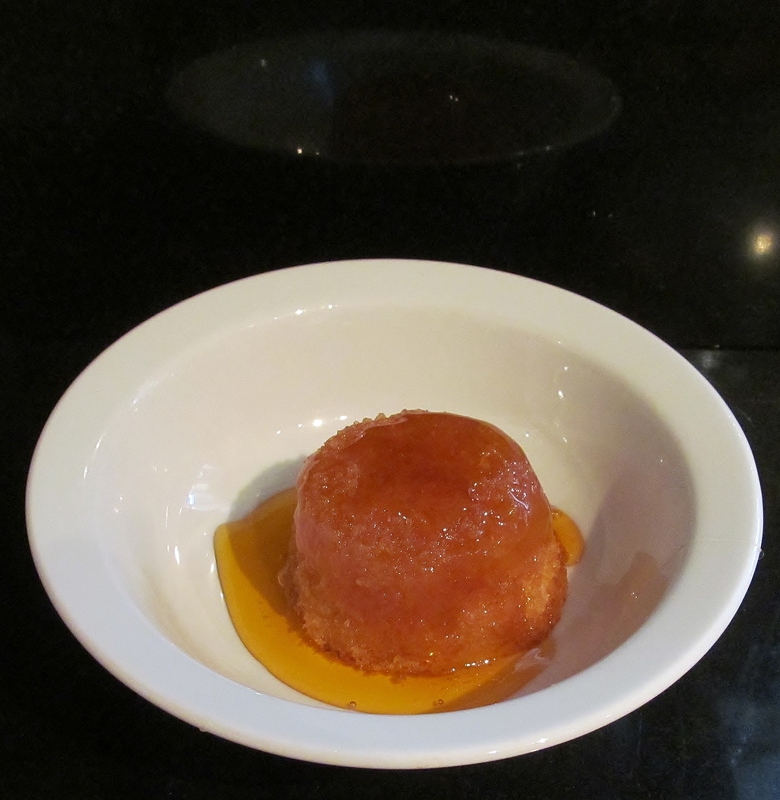 The chief taster has been feeling a bit left out lately with the bakes and sent me a text message with a picture of his lonely empty cake dome…..so he now has half a sticky ginger and orange cake in it! I am still watching the Comic Relief Great British Bake Off, you can see episode 3 here. David Mitchell is hilarious , Michael Sheen seems really down to earth and funny and this is really worth watching. If you haven’t donated or organised some kind of fun bake sale already, please consider it- it’s a great cause. 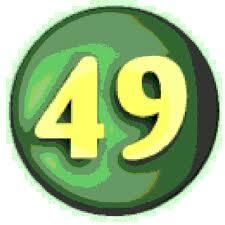 The countdown continues and there are now 49 recipes left to go…gulp! The end is now very much in sight! This entry was posted in Kim's cake challenge and tagged Baking, Baking Bible, Cake, Cook, Cooking, ginger, Great British Bake-Off, great comic relief british bake off, Kim's Cake Challenge, Kim's sticky ginger & orange cake, Kim's treacle pudding, kims cake challenge, Mary, Mary Berry, Mary Berry's Baking Bible, Mary Berry's sticky ginger & orange cake, Mary Berry's treacle pudding, Mary Berry's Treacle Sponges, orange, pudding, sticky ginger & orange cake, treacle, treacle pudding by kimsideas. Bookmark the permalink.